While I was reading the Gifts for Geeks list of Handmade Holiday gifts posted at Sew Mama Sew I realised that the chicks and I like a lot of geeky things! Which prompted me to pull together the following list of ideas that I have collected for gifts to make for the people in your life who love geeky things! Our geekdom stretches beyond Dr Who, Star Wars, and Lego but I have stuck to our favourites! Being a woman-of-a-certain-age I remember watching Dr Who in my teens, when it was a BBC production, when Tom Baker was the Doctor and when, having a choice of only 2 television channels at the time (it was North Queensland in the early 80’s) we regularly were in trouble with the nuns for being late for dinner, as Dr Who finished a few minutes after the dinner bell went. Now my eldest chick watches it and it is slick and shiny and has a much bigger budget, but the basics are still there! Time Lords, TARDIS time machines, travelling companions, and the occasional Dalek. Luckily the resurgence of it’s popularity means that there are piles of tutorials on how to make things for fans! 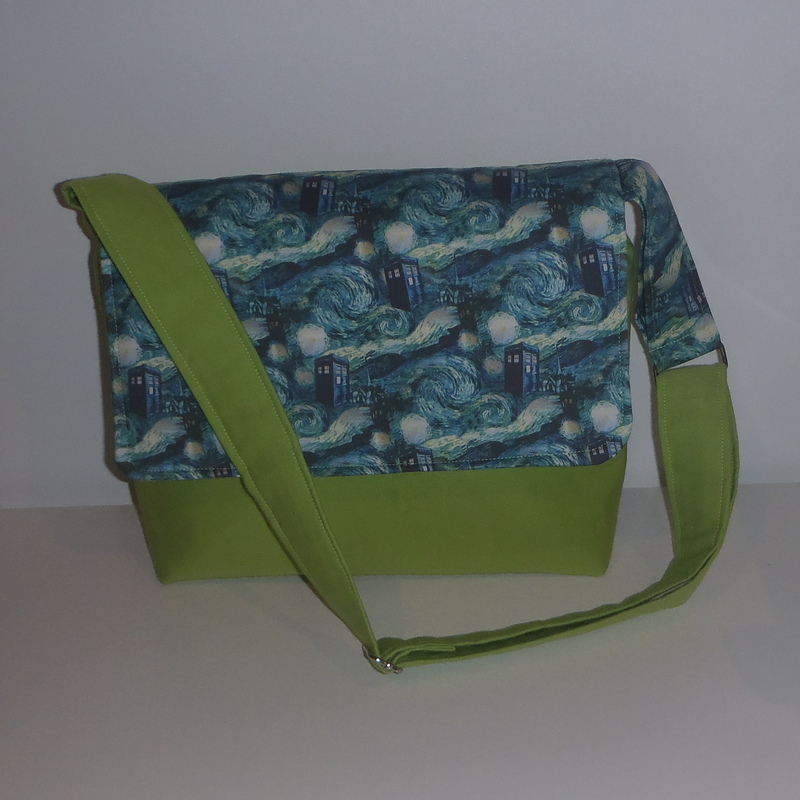 Although I haven’t had any luck finding ‘licensed’ Dr Who fabric, there are quite a few “police box’ designs available through Spoonflower that can be used to make great gifts, like the messenger bag I made! Once again my age is an advantage in understanding Star Wars. I remember going to the cinema to see the first movie. We went into the city, and it was very exciting. When the next two movies came out we were living on an island in the Pacific that didn’t have a cinema with proper movie releases (although there seemed to be an abundance of Kung Fu movies available to watch in a shed near the beach!). When the next three were released I was busy with babies and didn’t see them. Despite that I have developed a great knowledge of all the movies as my son is quite taken with them, and all things related to them! If none of thesetutorials grab your fancy, there is a great range of Star Wars fabric available and you can use it to make bags, hats, skirts, pillowcases, etc! Lego was an important part of my childhood. My grandmother would always bring some back from any trips to the Netherlands (there were only a few grandchildren at that stage – now it would break her bank!). My mother still has all of our Lego and it has been used by all the grandchildren too. Now my children love Lego. They have the themed sets – Star Wars, Chima, Harry Potter, City, Ninjago, Pirates of the Carribean, the Hobbit (not ALL of them obviously) but they also have just general bricks and it is rare for them to use the patterns – they build using their imagination. The tutorials below include ideas to store Lego bricks, ways to use bricks to make things, or making other items that look like Lego bricks. I hope that you find something suitable to make for the geeks in your life! This entry was posted in Lists of tutorials, Sewing, Uncategorized and tagged christmas gifts, christmas lists, DIY, DIY craft, dr who, free tutorials, geeks, handmade, homemade, Lego, lists of tutorials, patterns, presents, star wars on November 8, 2013 by a little bird made me. Oh, good timing with this list. I’ve just paper pieced a Tardis for a friend – yet to be made into a cushion cover – now I’ve got some more ideas for my other geeky peeps. I can always rely on you for a good list!! Love it. Thanks Sonya! 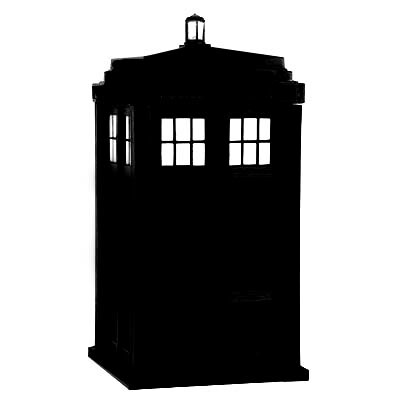 I am envious of the paper pieced Tardis – my eldest chick would love it – but I am yet to attempt paper piecing. Perhaps in time for her birthday early next year…… after the Christmas rush! awesome list! love them all. keep geeking out.